Innovative Education Solutions founded in June 2015, is a multifaceted consulting firm working with teachers, schools, districts, and other businesses in innovative teaching, learning, and leadership best practices. Since its inception, IES has worked internationally with over 30 different school districts and organizations. Janelle McLaughlin is a passionate speaker who entertains and motivates, while speaking directly to her audience's hearts. Her keynotes not only energize and inspire, but also engage people in a thought provoking way. Professional development should be continuous and ongoing. Innovative Education Solutions provides proven growth from designing strategy, building capacity, and creating personalized learning solutions for you and your team. The most effective professional learning is job-embedded. Whether it is leadership development, blended learning, or student-driven instruction, Innovative Education Solutions tailors individualized coaching plans to provide electrifying growth. Services range from organizational leadership structures and workflow solutions for all industries to more education-specific services for school systems. All strong foundations are built on authentic relationships. Janelle McLaughlin, CEO and Principal Consultant at IES builds her business on that very principle. 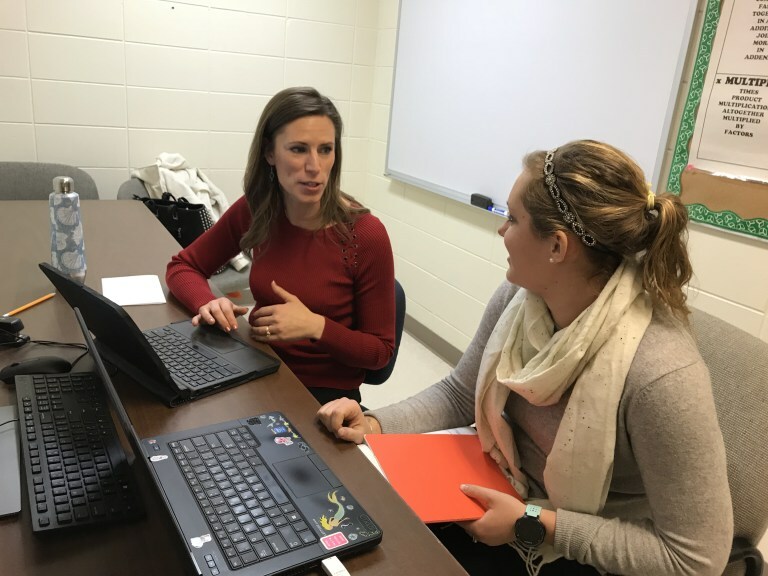 By listening to leaders, she will work with them to create a professional learning plan and construct attainable solutions that best meet their needs. Janelle is an esteemed thought partner. I appreciate her perspective and ability to communicate her ideas. She often provides the challenge I need to shift my thinking and design better solutions to complex problems of practice. Working with Janelle, our teachers learned how to rethink their lessons with a focus on student engagement. Our teachers learned not only what makes an effective lesson, but what makes an effective teacher. If your teachers get half of what our teachers did, it's worth every penny! You won't regret it. Janelle brings unparalleled experience to the conversation when working with our teachers. She has a true gift for making the teacher feel comfortable and gains their trust quickly. This allows her to share ideas to positively impact the educational experience for the students. Our team sincerely appreciates and believes in Janelle's leadership. She is a kind, talented, tenacious educator and person. I look forward to our continued partnership and to learning with her. © 2019 Innovative Education Solutions.